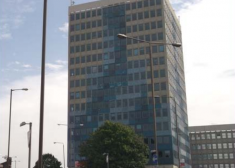 Offices to let in Woolwich High Street. 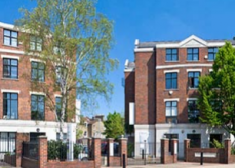 The available accommodation compromises the lower ground to 4th floors of a self contained Grade II* character building. 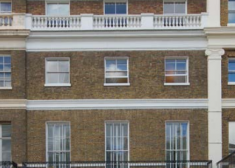 Office to let in Fitzrovia. 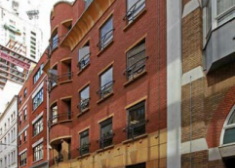 Unit 9 is located at 2nd floor level within Elysium Gate, a purpose built office scheme set around a private courtyard which also provides car parking via electronically operated gates. 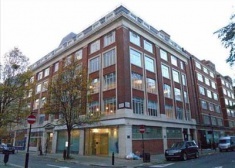 The property is located on the west side of Berners Street at the northern end close to the junction with Mortimer Street. 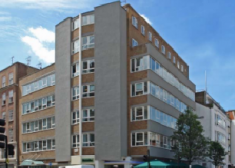 The property comprises an office building arranged over a basement, ground and five upper floors. 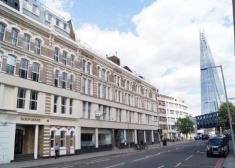 The property is situated within London Bridge on Southwark Street, one of the oldest parts of London and now recognized as one of the most exciting postcodes in the capital. 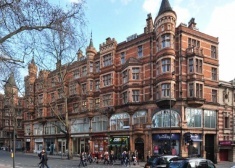 This prominent large Grade II listed, midtown building, with substantial frontage to Shaftesbury Avenue, was built circa 1877 and is a distinctive and attractive period property.